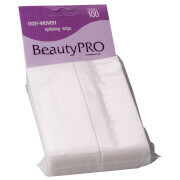 Become your own waxing guru and save yourself a fortune with BeautyPRO. 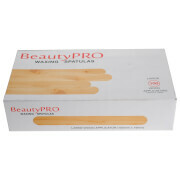 This convenient, easy-to-use, professional-waxing kit is designed to whisk away unwanted hair at home! 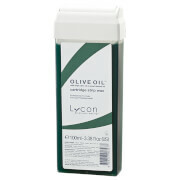 Ideal for waxing small areas such as face, underarms and bikini. No strips required. I love this product. Easy to follow instructions, this product really works.